The Maryland Department of Natural Resources is hosting four information sessions in two locations for local communities and nonprofits wishing to apply for funding through the Community Resilience Grant program in the coming fiscal year. 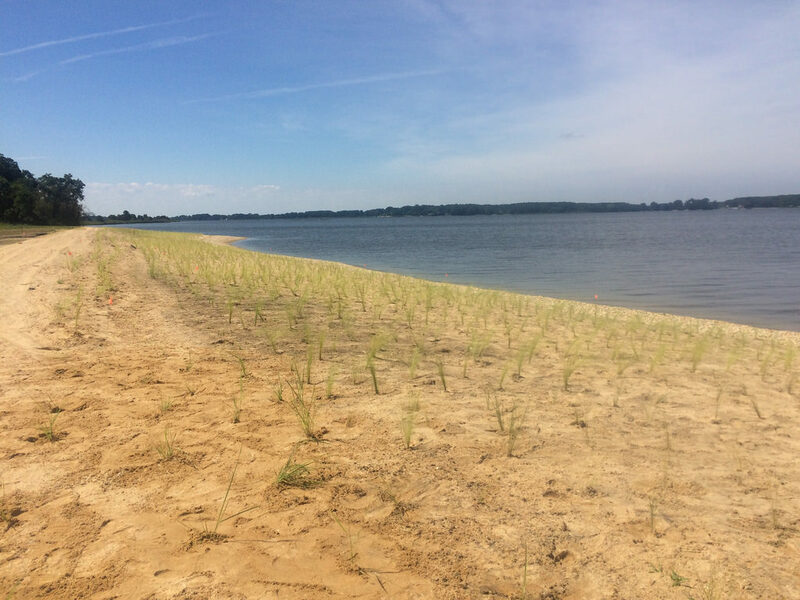 The department invites local partners to propose projects to prepare for coastal flooding, storms and other climate-related impacts, and to enhance community resiliency and sustainability through natural, nature-based and green infrastructure. Information sessions are scheduled for Jan. 16, at 11:30 a.m. and 12:15 p.m at the Talbot County Library; and Jan. 18, at 10 a.m. and 10:45 a.m. at the Maryland Department of Natural Resources building. Interested applicants should submit letters of intent by Jan. 26,with full proposals due March 2.